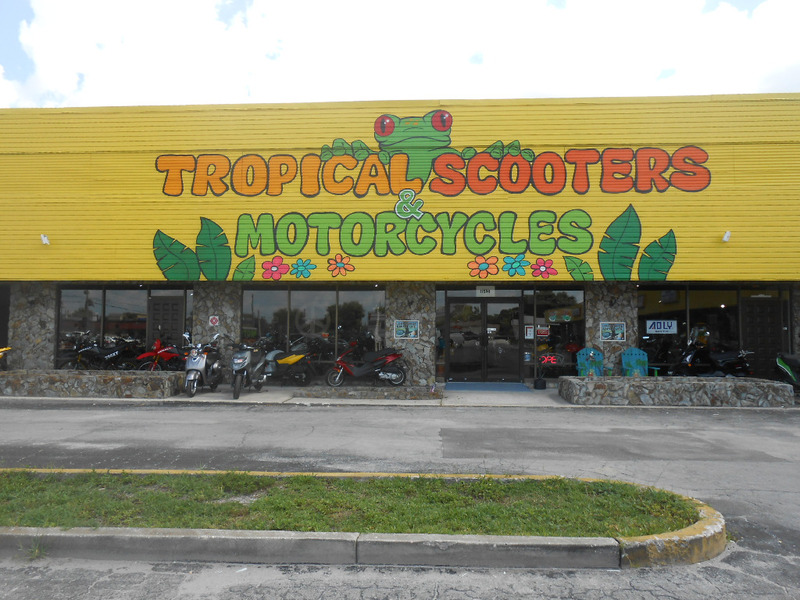 Tropical Scooters is a scooter and motorcycle shop, family owned and operated since 2008. 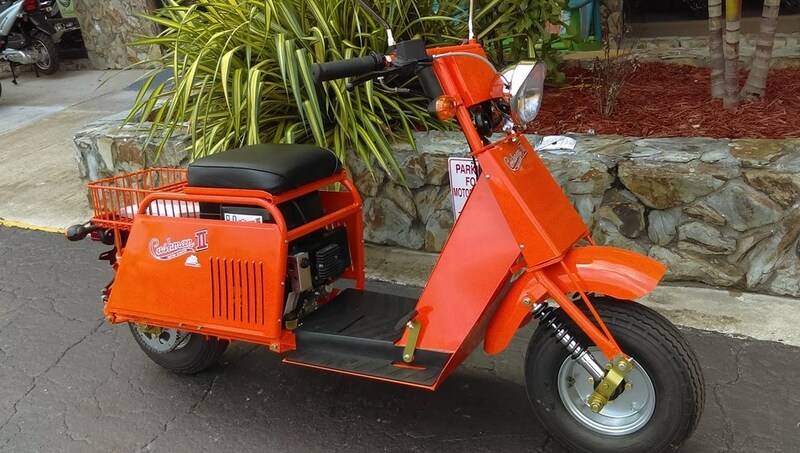 We sell new and used scooters from 49cc to 700cc and new and used motorcycles from 150cc - 1800cc! 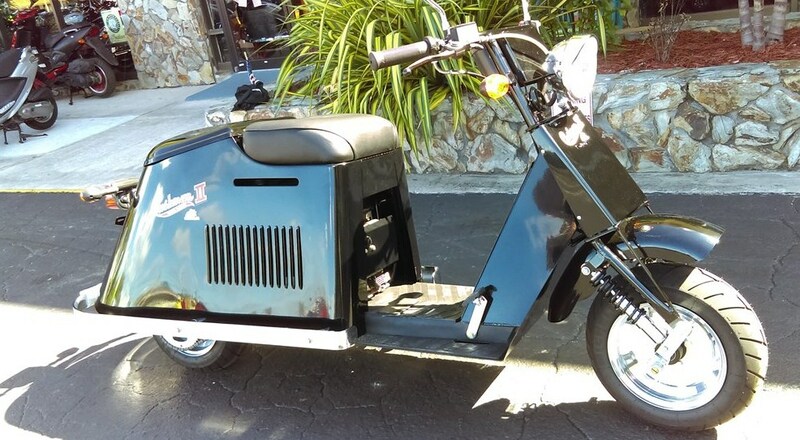 We have a full service repair shop with full time mechanics that can fix any problems you may have with your bike or scoot. We offer many types of financing for good and bad credit!  We have financing options for sport bikes, cruisers, ATVs, Harley Davidson's and Scooters. Have you been denied financing at other Dealerships? We Have 99% Approval Rating, making it easier than ever for you to ride any bike today! Approval is quick and easy, Your Job is your credit - Are You (making $1,500 a Month) it's that easy. 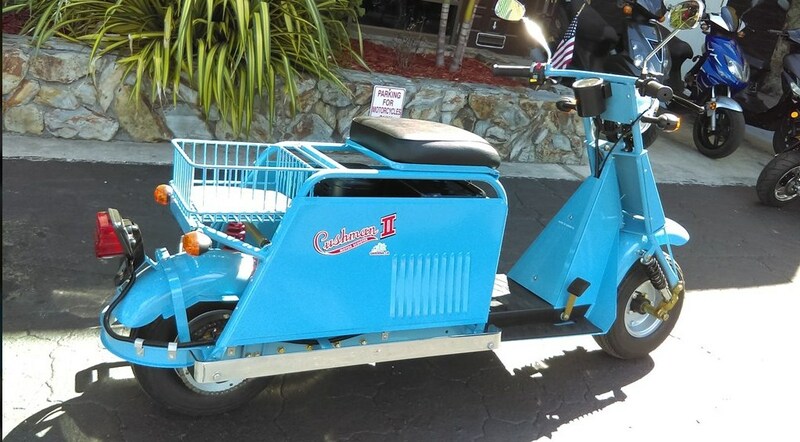 Here is the link to apply Today.... https://secure.motolease.net/TropicalScooters/prequalify. This program will help you build your credit and get you riding Today! Call today and ask for one of our Sales Professionals!!! !